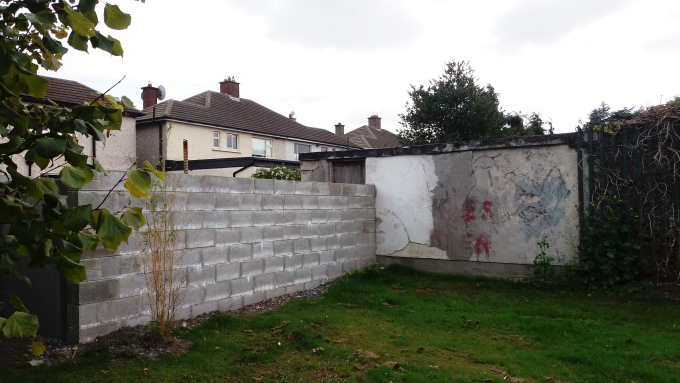 Daragh O’Sullivan talks to Ken Harley who worked on Big D, ARD, Radio Nova and Radio Leinster. He also worked in Bay City Studios making adverts for Nova. 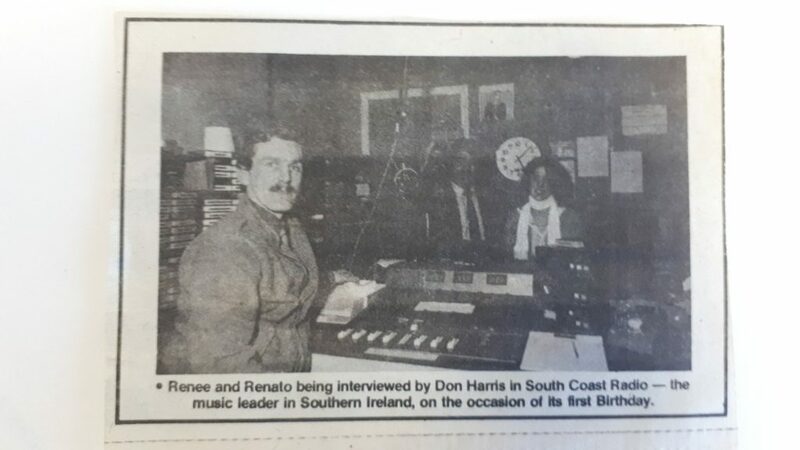 Don Harris worked on many of the Dublin AM pirates like ARD and Southside Radio before joining South Coast Radio In Cork. 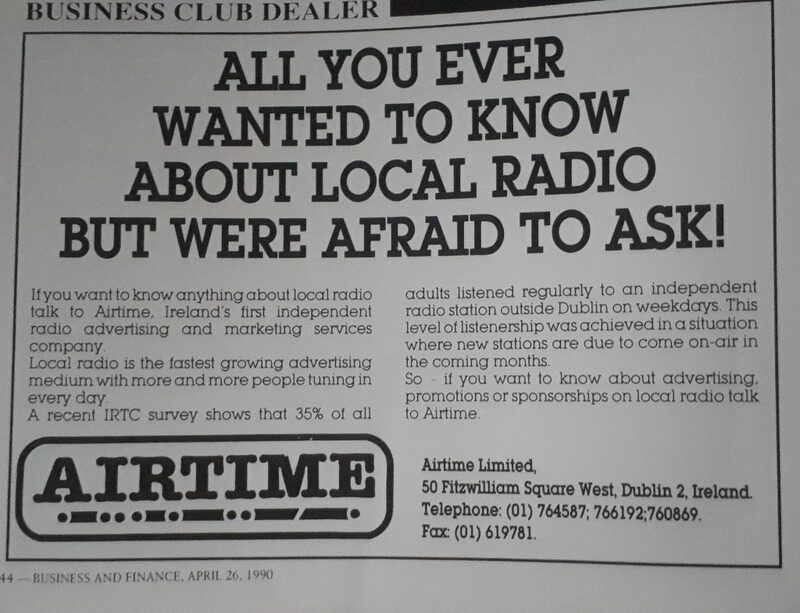 He went on to form the first independent radio sales bureau in Ireland which straddled the pirate era and the legal local radio era. A great panel of radio heads talk radio with Dónal Greene: Liam de Siún (BLB), Roger Lloyd (aka Prince Terry – Radio Dublin), Ian Biggar (DX Archive), Eddie Bohan (Irish Broadcasting Hall of Fame) and Dr Don Moore (ARD). 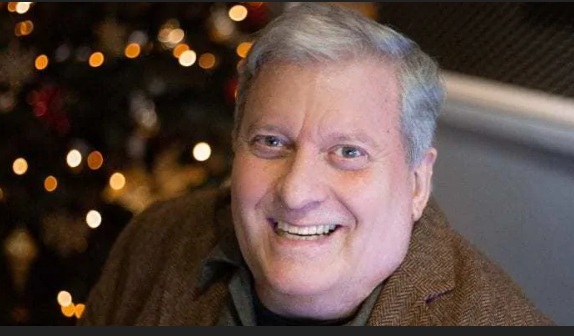 Karl Tsigdinos worked on the pirates from the mid seventies to early eighties going on to work with Radio Ireland / Today FM, Dublin City FM and RTE Gold. 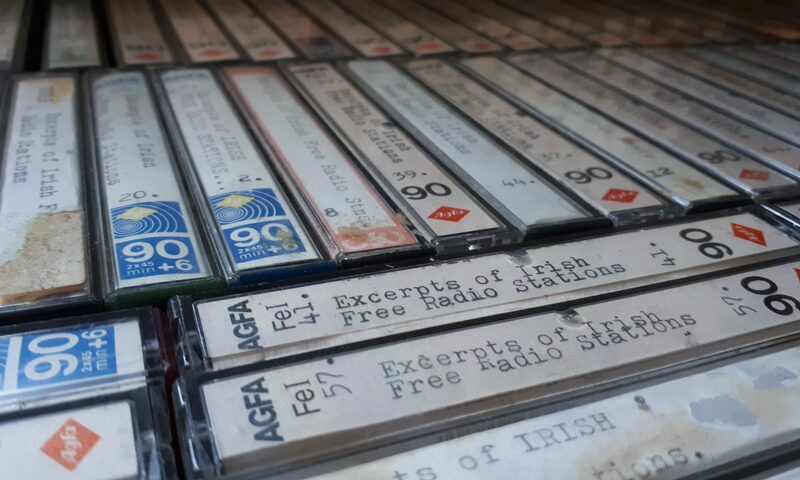 In this interview he explains how Hotpress (where he worked as a journalist) had a radio show that travelled around between Big D, Radio Dublin and ARD in the late seventies.